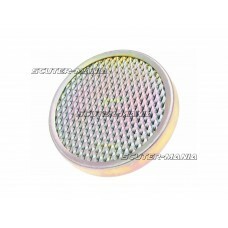 Metal fabric air filter with 60mm diameter.. 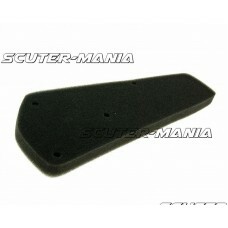 Corresponds to the original air filter in size and filtration performance. Fits only the original ai.. 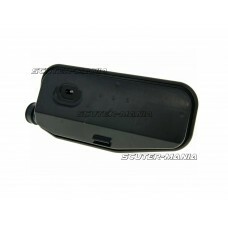 Complete airbox to replace old or brittle items. 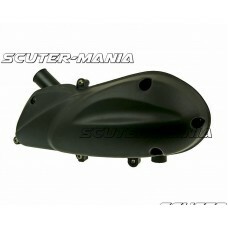 Suitable for Peugeot Speedfight, TKR, Vivacity and .. 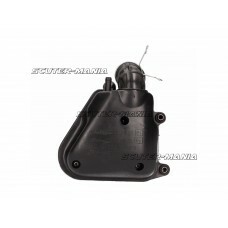 Complete replacement airbox for Peugeot Ludix sealed airboxes. 2-piece box that bolts together repla.. 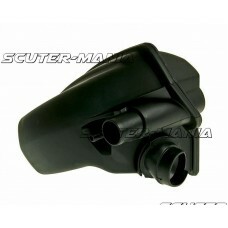 Complete air filter box for 125/150cc Chinese GY6 4-stroke scooters. As there are so many variations.. 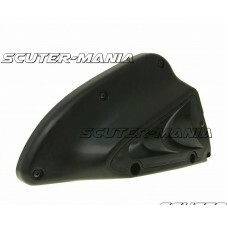 Complete OEM airbox incl. 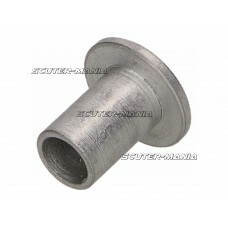 parts and air filter element for Minarelli horizontal engines. 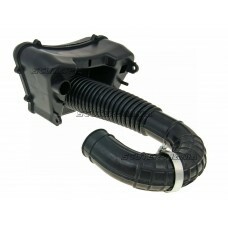 100% perfec..
Air filter box including foam element for Puch Maxi Mopeds. 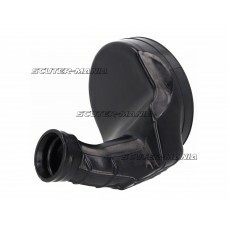 Connection Fitment: 20mm..
OEM intake hose for the air filter box suitable for Minarelli horizontal engines. Original Motori Mi.. 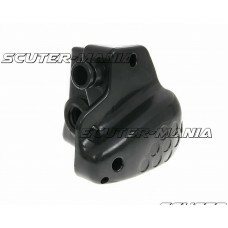 This replacement air filter box corresponds to the original part and is supplied with air filter ele..
OEM rubber mount for the air filter box suitable for Minarelli 50cc engines and 1E40QMB chinese engi..
OEM spacer bush D10x8x10 for the air filter box suitable for Minarelli. 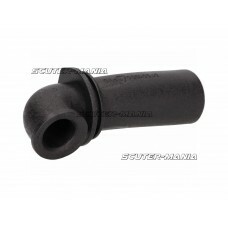 Original Motori Minarelli sp..
OEM connecting hose for the air filter box to the carburetor. 100% perfect fit. Original Motori Mina.. 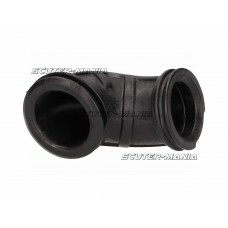 Connecting hose for the air filter box to the carburettor. 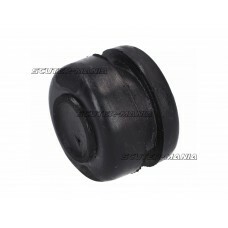 Hardened inlet rubbers lead to leaks in t.. 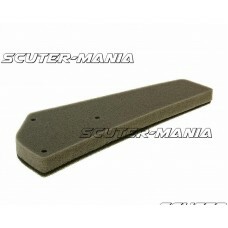 Foam air filter element suitable for changing at service intervals. The filter fits in the original ..